The classic traditional flavor. Copied so many times, but never equaled. tried and tested methods and their classic range of botanicals. 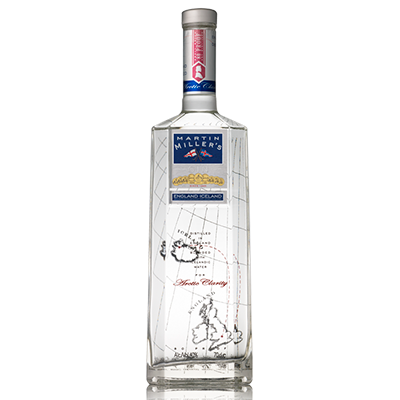 Martin Miller’s Gin is distilled in England in pot still using two separate distillations which imparts a unique balance of citrus and juniper. 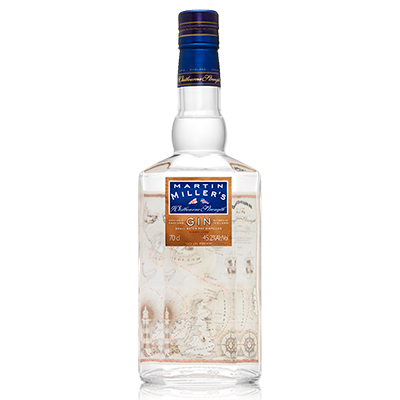 It is blended to a bottling strength of 40% ABV with Icelandic Spring water, it is this water which gives Martin Miller’s Gin its gentle bouquet and trademark softness. England Distilled. Iceland Chilled. The perfect alchemy to create a smooth and delicate gin, especially enjoyed in a gin and tonic. Martin Miller’s Gin goes beyond expectations.